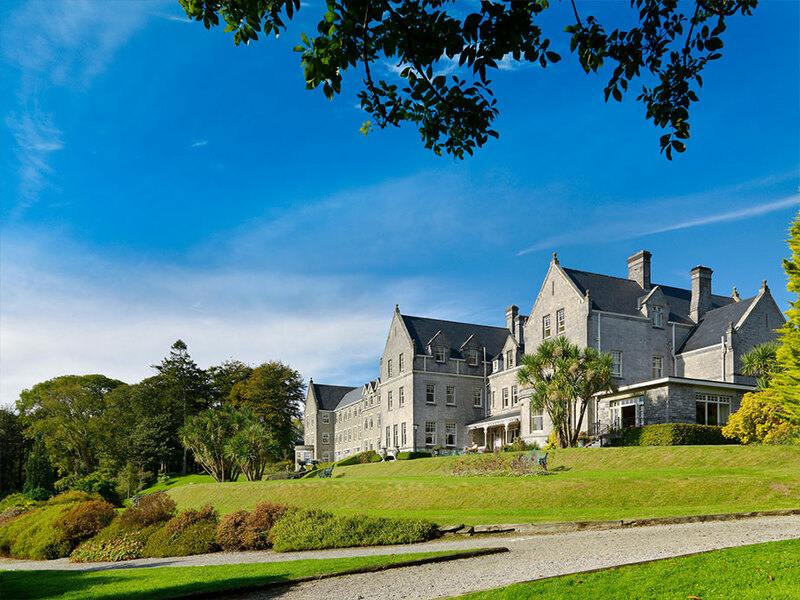 Best of Ireland – It’s A Real Insiders’ Guide! The Irish Food Revolution Is In Full Swing! From Thalia Heffernan through Ryan Tubridy, James Kavanagh and Muireann O'Connell to Neven Maguire, a host of stars feature in our brilliant, definitive guide to the island of Ireland, out now. 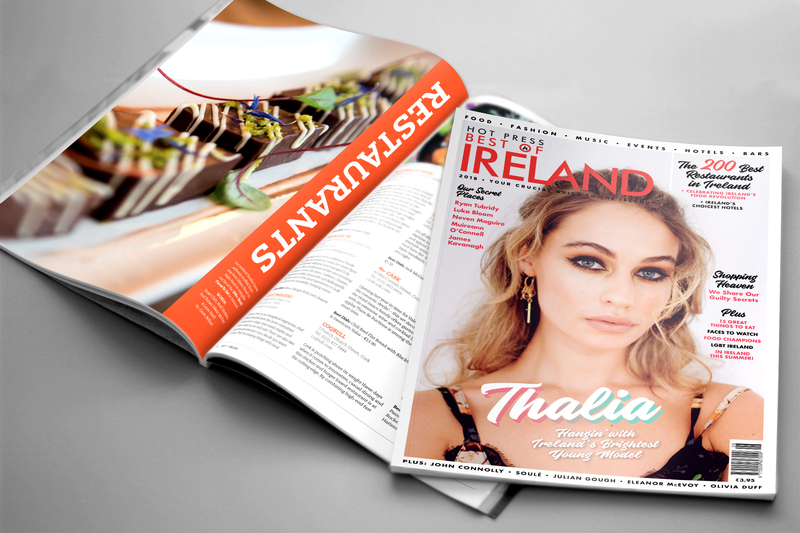 Top model Thalia Heffernan stars on the cover of Hot Press Best Of Ireland – which is the ultimate guide to the faces, places, events, music, film and literature that make this island so special! Inside, Thalia and her boyfriend Ryan McShane talk about falling for each other whilst working on Dancing With The Stars, the long distance love affair that’s ensued, and list their favourite spots to eat, play and stay around the country. In another highly revealing interview, RTÉ’s biggest star, Ryan Tubridy, opens up about family, friends, books, rural getaways and gives an extraordinary insight into life in the broadcasting fast lane and what presenting The Late Late Show means to him. The superb quality of Irish food (and drink) is an increasingly important part of the country’s appeal as a place to holiday, and as part of our Irish Food Revolution special, we get tasty tips from leading chefs Andy McFadden, Rachel Allen, Jess Murphy and Neven Maguire; name Ireland’s Best 200 Restaurants; and dish up 15 Great Irish Things To Eat. Best Of Ireland is also a comprehensive lifestyle guide. 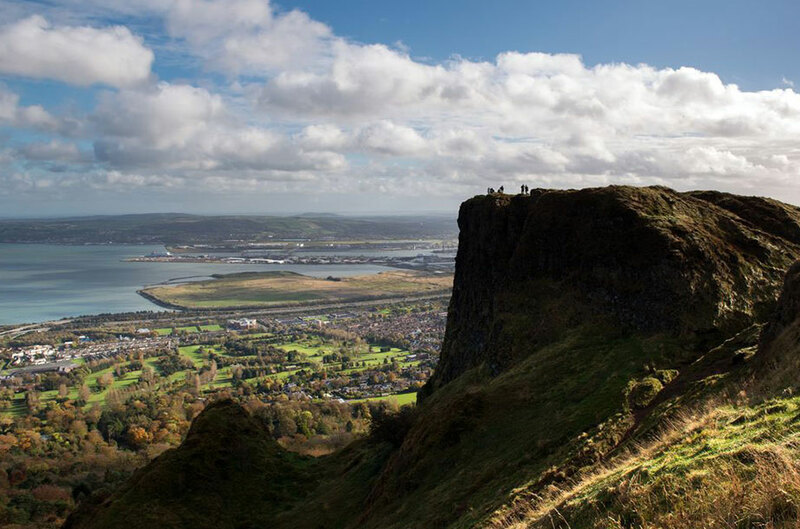 Along with Best Of Ireland’s insider tips there are comprehensive lists of recommended bars, clubs, music venues, hotels, alternative stays, shops, attractions, sporting events and festivals. 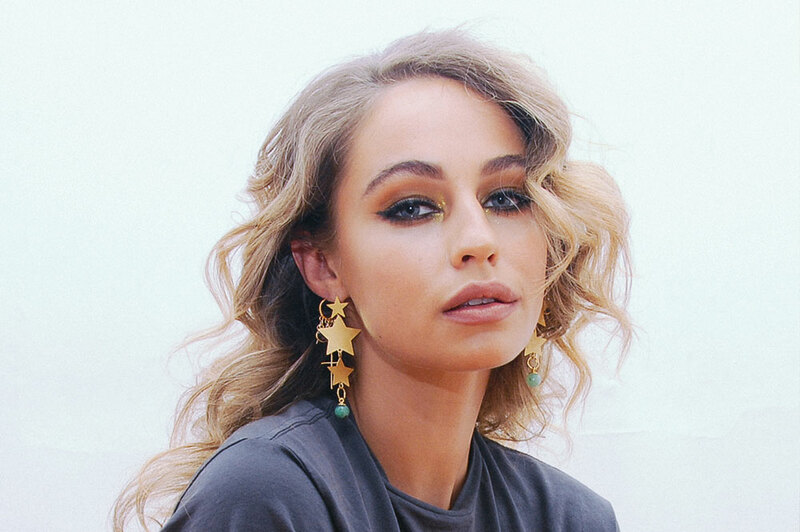 Celebrities, TV stars, writers and musicians like Muireann O’Connell, James Kavanagh, Eleanor McEvoy, Olivia Duff, John Connolly, Olwyn Carey and Soulé are among those selecting their personal faves – and sharing their recommendations. In addition to our fascinating list of Ireland’s 200 Best Restaurants, we highlight the explosion of Irish Craft Beer & Whiskey. Plus, there’s also a wealth of information as we list Ireland’s best shops and boutiques – all over the island. Add an in-depth looks at the LGBTQ scene; a wonderful trip through musical Ireland with Luka Bloom; Roe McDermott’s 18 Faces To Watch Out For In 2018; insider’s guides to Dublin, Limerick, Galway, Cork, Belfast and Kilkenny; and a look at the numerous famous islands off our coastlines by Natasha Murtagh – and you really can’t afford to be without the Best of Ireland! As a sociable, fun-loving people, the Irish take great pride in the fact that our pubs are the very best in the world. And you know what? They are! 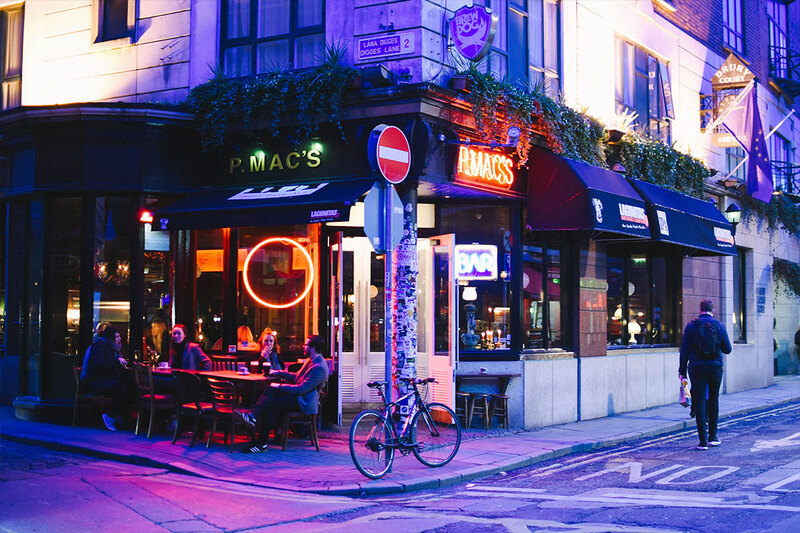 The sheer abundance of top watering holes can make choosing a spot difficult – which is why we’ve cherry-picked the best pubs and bars Ireland has to offer just for you to enjoy.